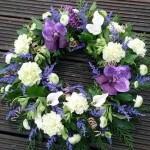 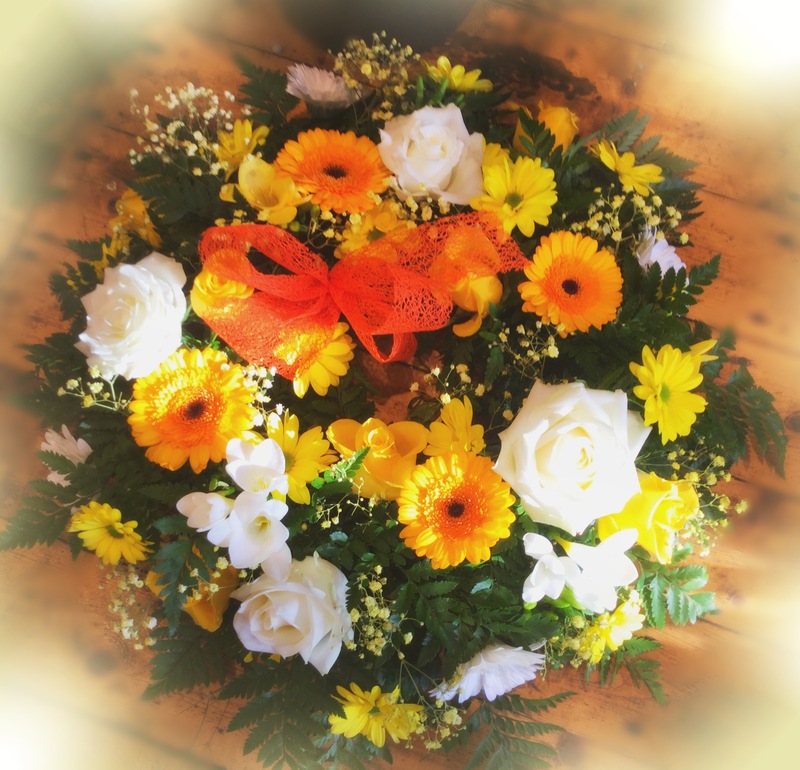 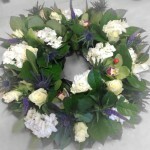 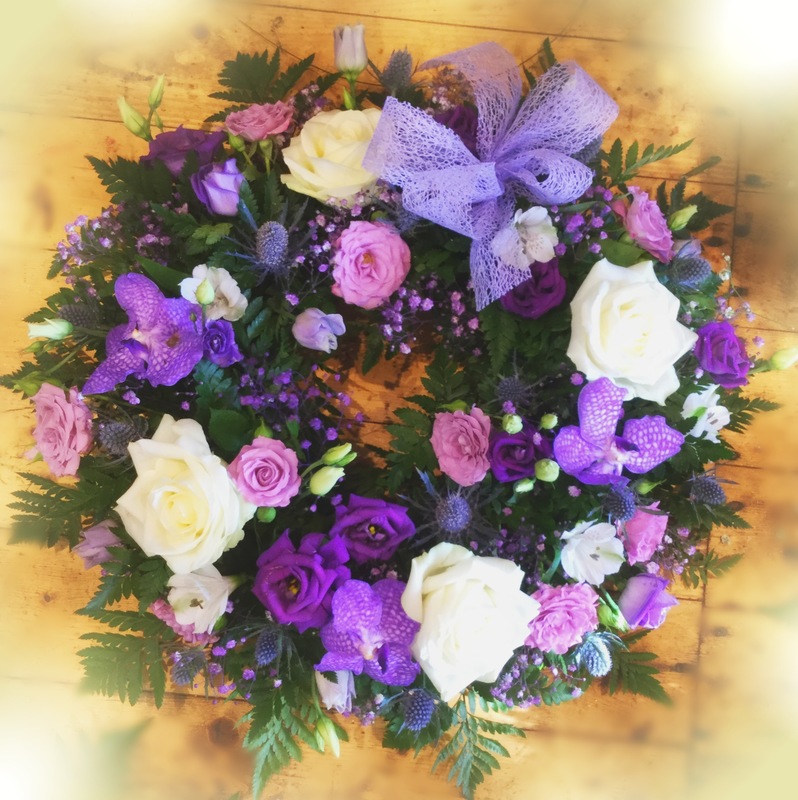 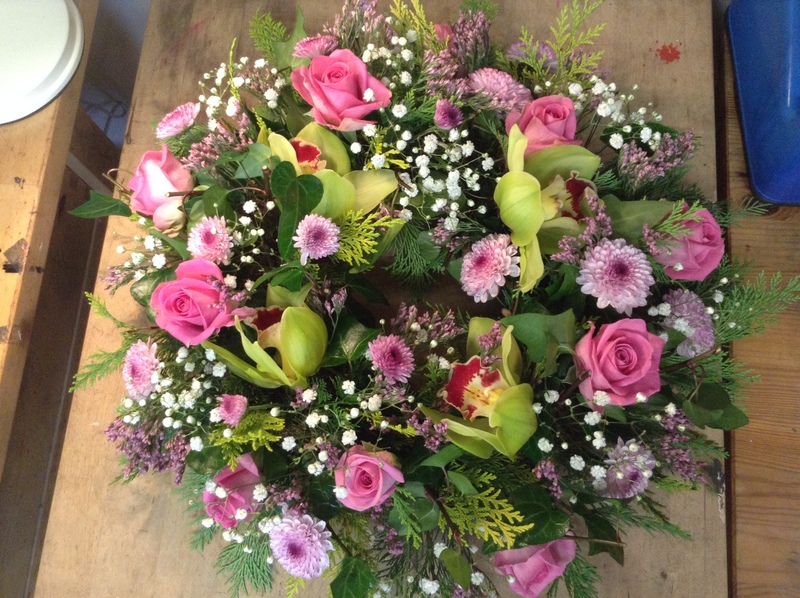 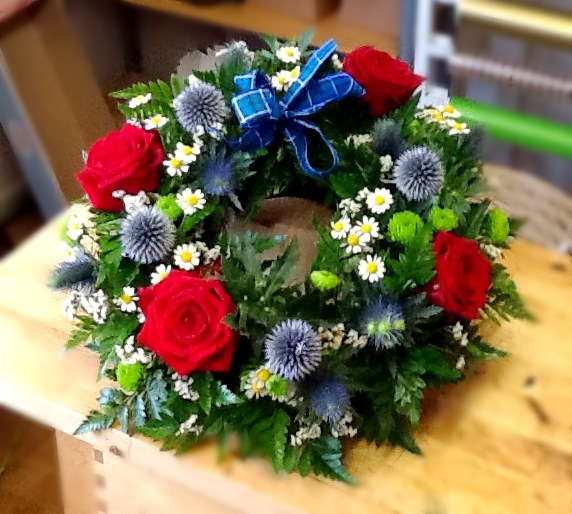 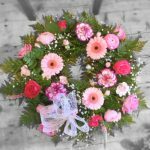 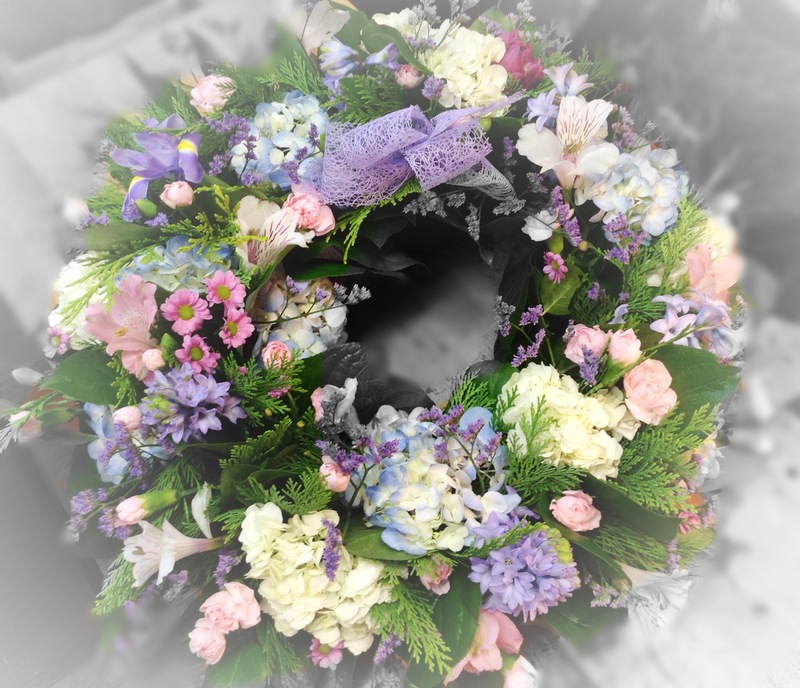 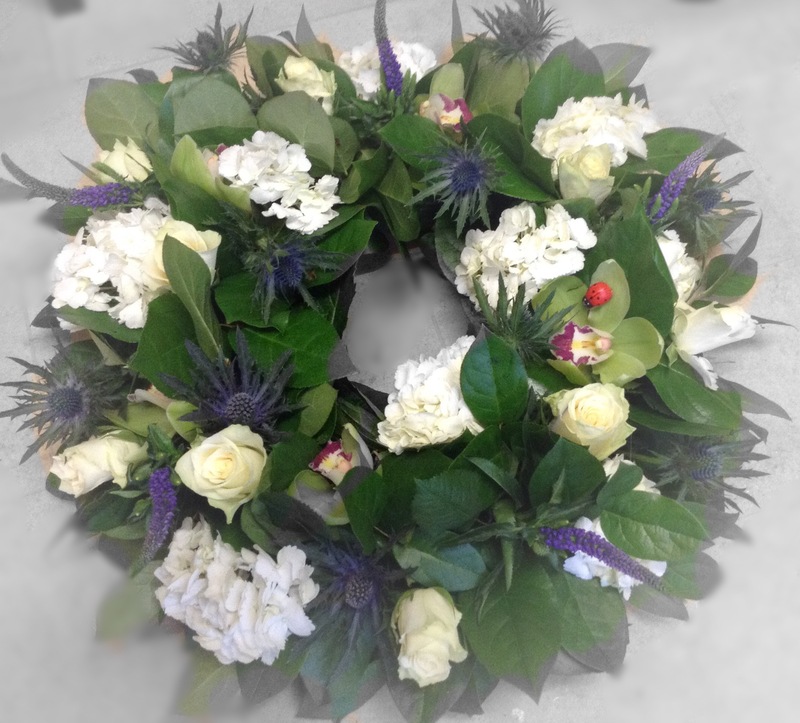 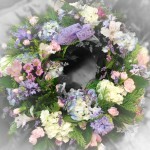 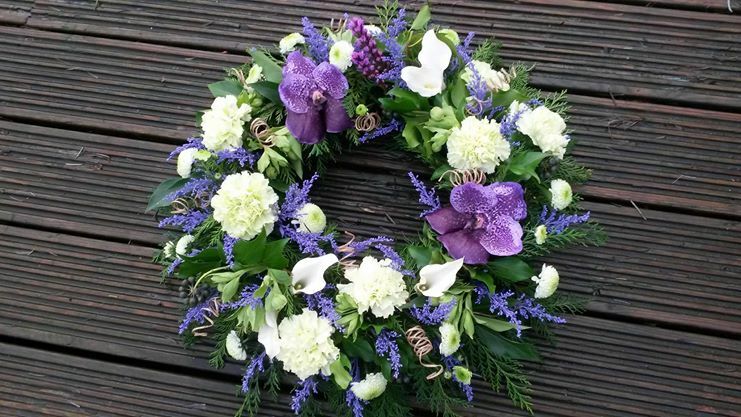 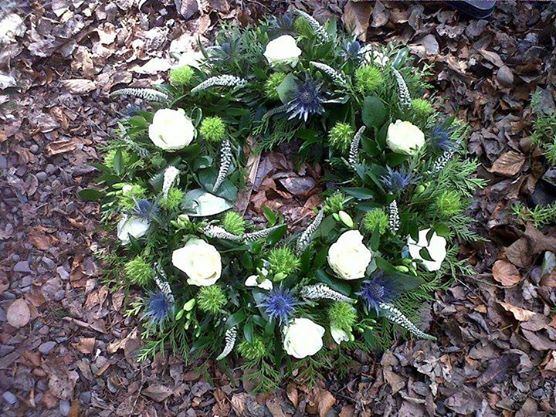 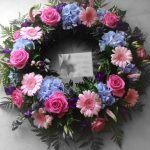 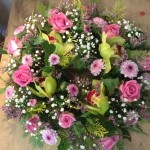 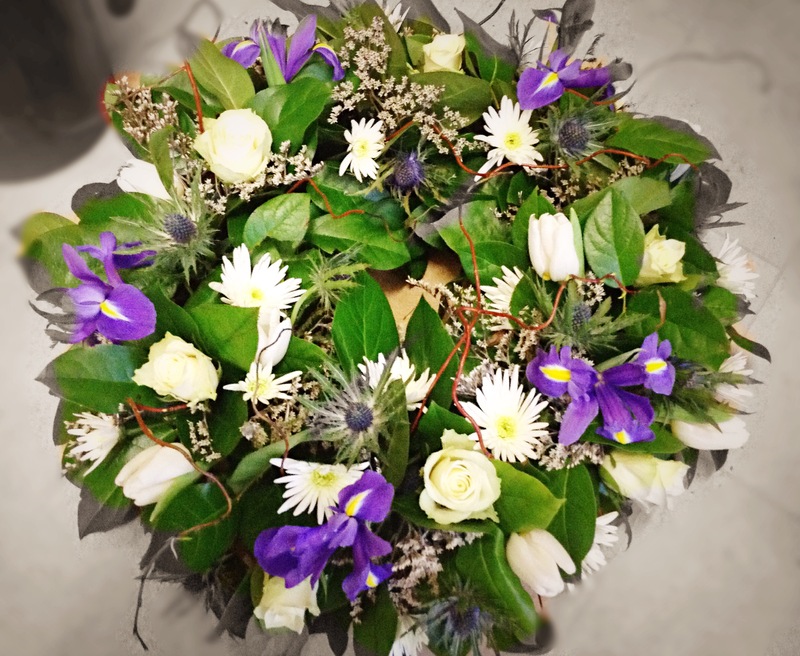 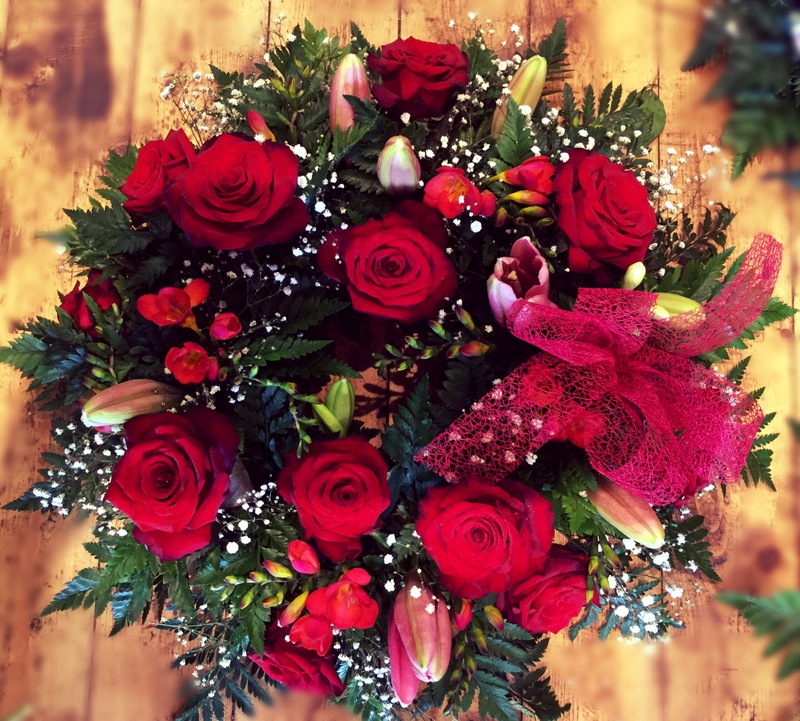 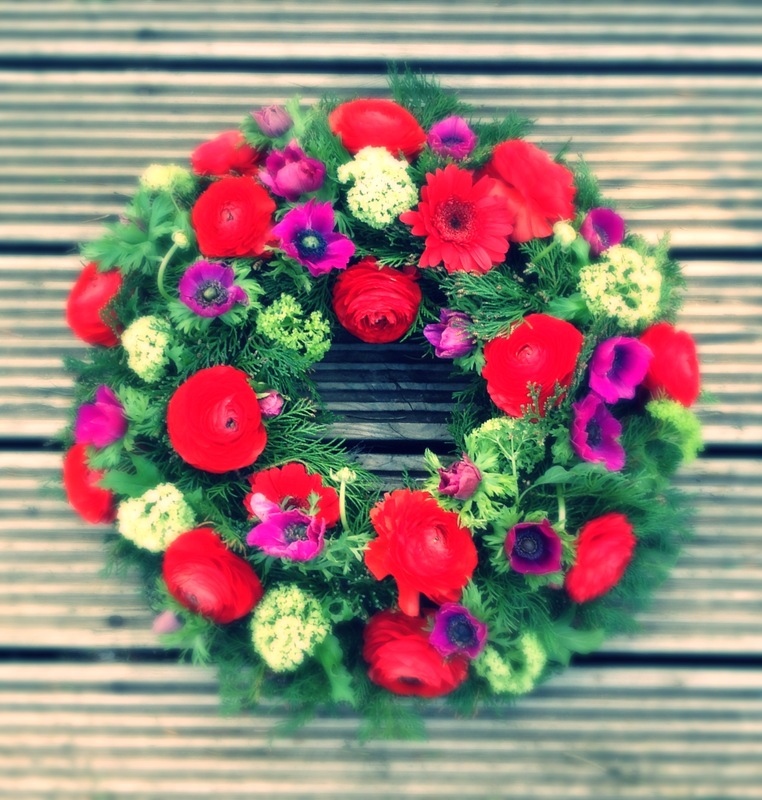 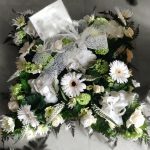 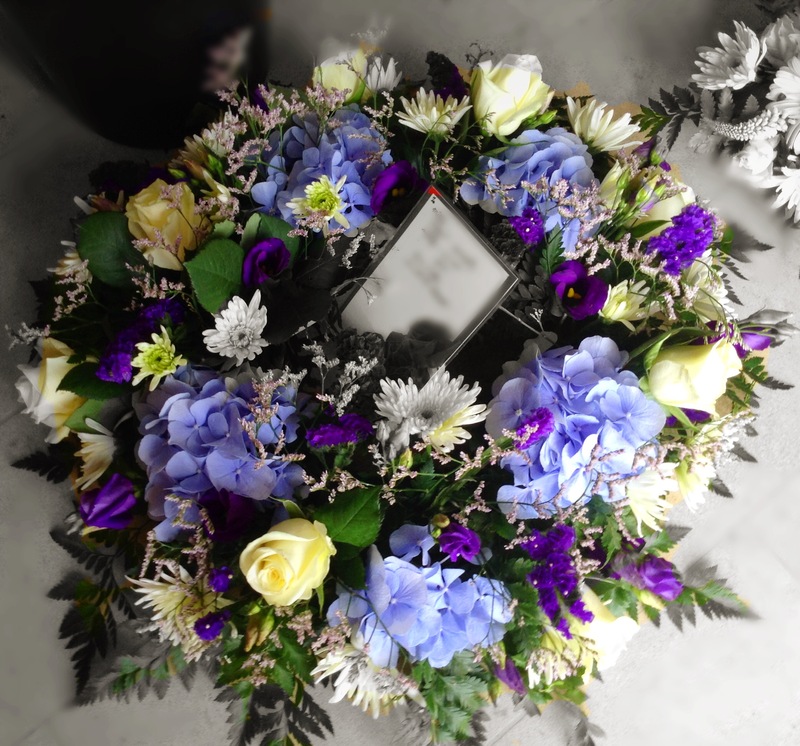 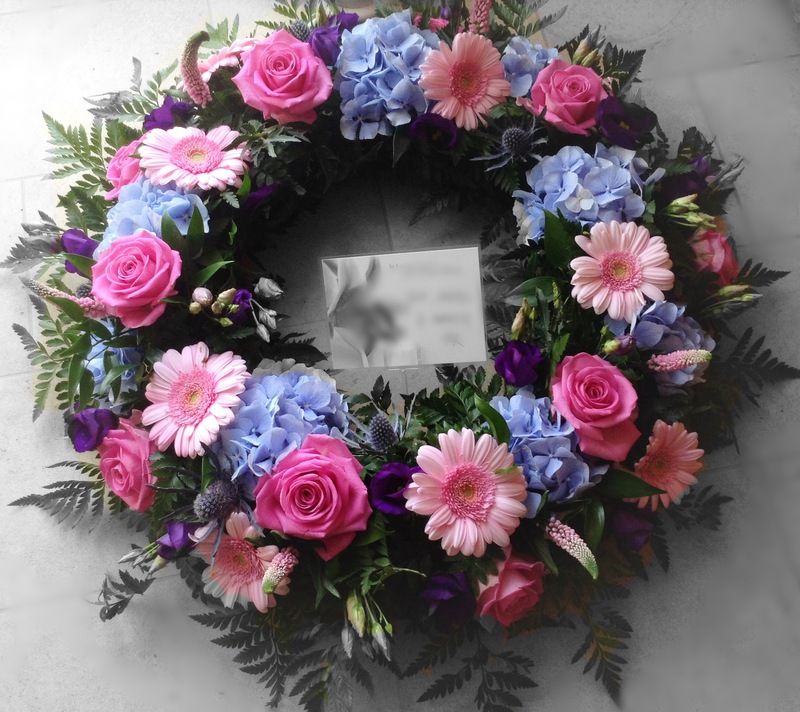 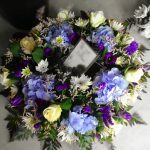 Funeral Wreaths are a traditional way of saying farewell to a loved one, friend, neighbour or colleague. Themes can include a Scottish feel with beautiful Thistles and Cream Roses, something a bit more contemporary with Lillies, Orchids and Willow, or if its easier, you can leave it to our discretion to make an appropriate display. 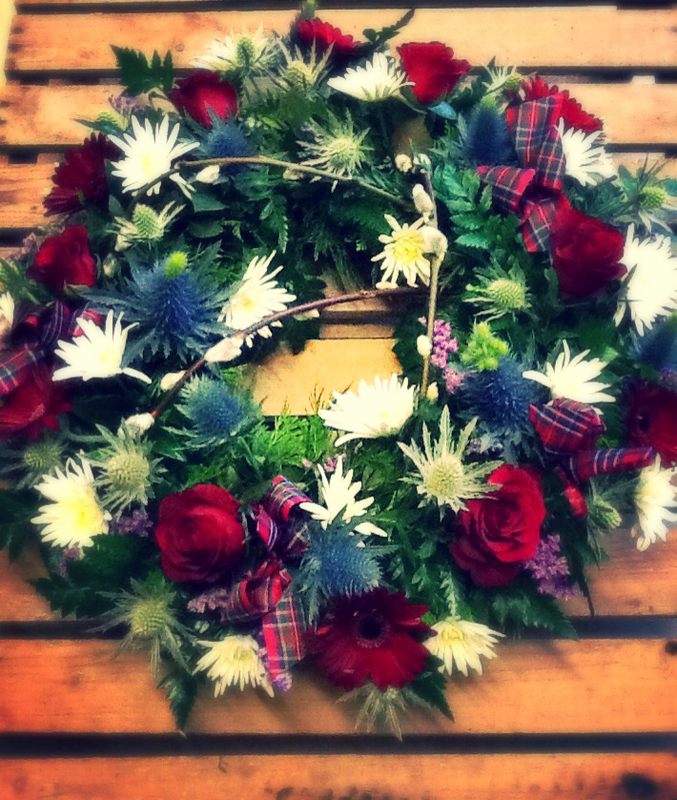 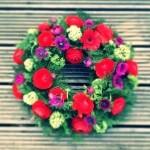 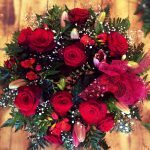 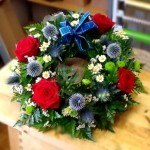 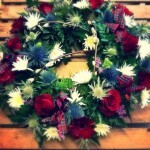 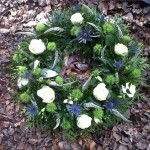 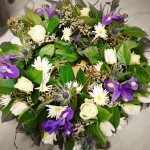 Wreaths range from £40.00 to £100.00 delivered in Dumfriesshire.